This week the students from the 3rd Semester Masters had to present their final project results. They have been woking on their topic for a year now. Seven out of these papers are going to be presented at the ISCONTOUR 2017 conference! designed and conducted in cooperation with Booking.com and Expedia we offer the following elective course for our students! Tourism is considered to be one of the largest industries worldwide and has witnessed a dramatic change since the emergence of the internet. According to a survey undertaken by TripAdvisor in October 2015, 65% of users (across generations) book their accommodations online. Travel intermediaries have seen disintermediation, followed by reintermediation and new market players have entered the “agora”. Huge mergers & acquisitions are happening on a daily basis and the interconnections are hardly comprehensible. New circumstances require a new set of skills and give room to new perspectives to all those seeking an international career in eTourism, where analytical thinking, foreign language proficiency as well as sales and negotiation skills are a great asset. learn from leading professionals and hear which insights they share with us! The course is designed in close cooperation with our official partners Expedia and Booking.com which are as such also listed on the final certificate that the participants will obtain. Three of the trainers from the mentioned companies will provide a transfer of knowledge straight from practice. Not only does the course offer an in-depth content complementary to the existing curriculum on the BA and MA level, but can also be seen as a sort of assessment center of two of the largest players in the field of online booking. Diverse content with a focus on market structure, analytical skills as well as a sales and communication training which are directly related to the requirements of OTAs. Market structure: Supply – Intermediaries – Demand, benefits of intermediaries for facility owners and hotels as well as guests. The technology wheel seems to spinn fast again, as we are entering the new year soon. 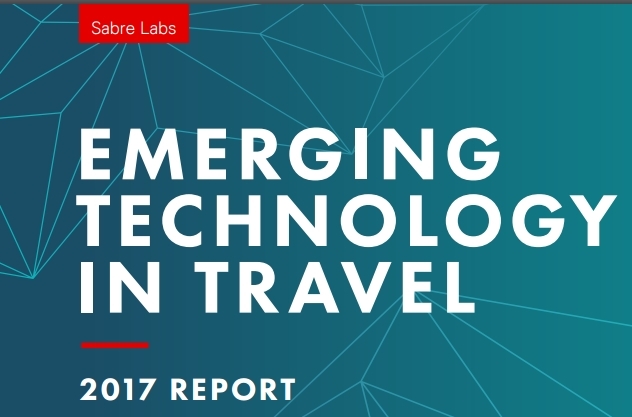 Sabre Labs (which is the travel and technology lab within Sabre) just published a new study on emerging technologies, challenging the tourism industry within the next decade. This report is for agencies, airlines, hoteliers and travelers, and aims to provide an overview which specific actions you should consider in the near future. During October the first Master-Thesis workshop with the students writing their theses in the division of eTourism took place. 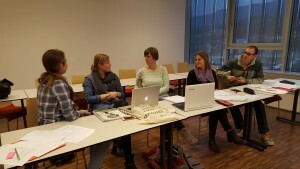 The students work on exciting topics such as the incorporation of bots in a hotel communication software, voice assisted search in destinations, a guide for virtual reality in tourism, fairness of online pricing as well as the development of a gamification app for an Austrian mountain destination. The students will surely come up with very interesting findings – we’ll keep you posted! Last Wednesday more than 400 VR interested and enthusiasts met at the University of Applied Sciences Salzburg to learn more and discuss about Virtual Reality as well as Augmented and Mixed Reality. If you did not have the chance to join, we provide a short review: VR Summit Salzburg 2016. Check out or VR in Tourism Blog! The European Commission Crowdfunding Workshop 2016 took place in Graz this September. Leading experts from all EU Member States and selected further experts were invited by the European Commission to a workshop in order to exchange views on the current state of crowdfunding across Europe. 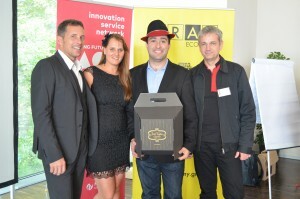 Amongst them our former student Igor Gula who presented his idea “How would you promote European tourism? The ETC ideas competition” as well as the book Open Tourisum that was published by him, Roman Egger and Dominik Walcher. Igor Gula ranked third in the European Commission Crowdfunding Workshop. VR entering the tourism domain? After initially kicking off the VR research project with just one bachelor and one master thesis, we have now expanded our team and formed a proper VR Research Division. Philipp has finished his bachelor thesis and will continue to contribute to the team and administrate the website. Julia is writing her master thesis about the perceived emotions of consumers when experiencing VR and the physiological effects. Alina will write her master thesis about what the perfect VR production looks like and will work on establishing a standard for the industry. 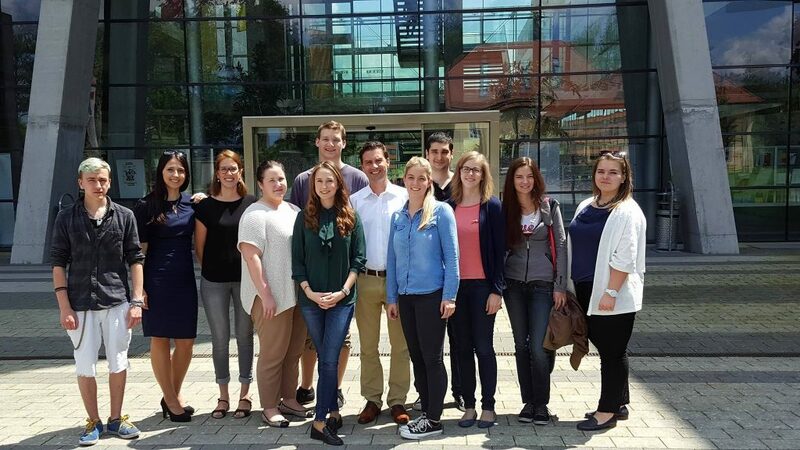 Two groups from the master program have joined as part of the eTourism class. They are researching 1. the importance of presence and immersion, and 2. the possibilities of VR for destinations. Furthermore, Tobias, a master student from the MMT program (Multi-Media Technology), is also part of our VR Research Division. He will research 3D models and visualizations and help us with the production of our own content and hardware maintenance. The entire division is led by Prof. Dr. Roman Egger. The ISCONTOUR is a conference for students and with students. 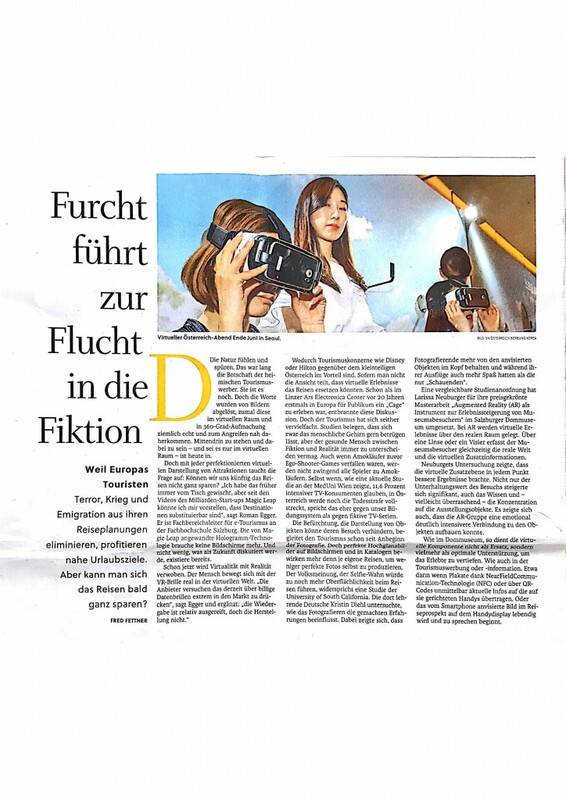 It was founded by Christian Maurer (IMC University of Applied Sciences in Krems) and Roman Egger (University of Applied Sciences Salzburg) to encourage students for touristic research topics and to publish their work to a more general public. 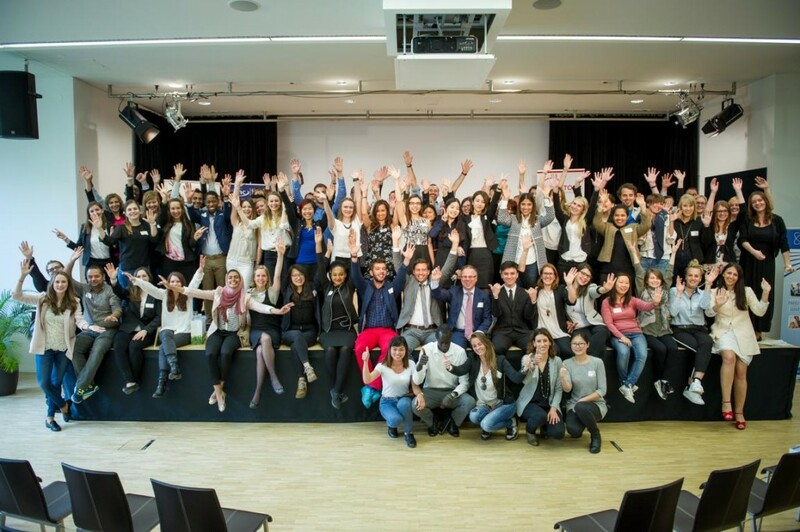 This year, 140 students, graduates, practitioners and lecturers from more than 40 countries took part at the event, that was organized in Krems for this year. Again, the aim to promote the knowledge transfer between students as well as universities and practitioners, was achieved successfully. Learning and having fun went together hand in hand – and presented a whole bunch of great talents again! The program of the two conference days contained workshops showing innovative research methods and helt by Stephanie Tischler and Inga Carboni (IMC FH Krems) as well as Claus Ebster (University Vienna) and Barbara Neuhofer (Bournemouth University). After that, the prestigious researcher Melanie Kay Smith of the Budapest Metropolitan University of Applied Sciences held a speach about the differentiation between health tourism and common wellness trends. The heart of the event, of course, was the presentation of the contributing authors from over 20 countries. Two kinds of awards were gain able for the authors of the 27 research articles: The Best Paper Award and the Best ICT-related Paper Award. In the first category, the first price went to Yuan Pan from the Institute for Tourism Studies in Macao, the second to Miriam Broseghini and Serena Volo from the University of Bolzano, Italy and the third to Raul Monteiro, also from the Institute for Tourism Studies Macao. 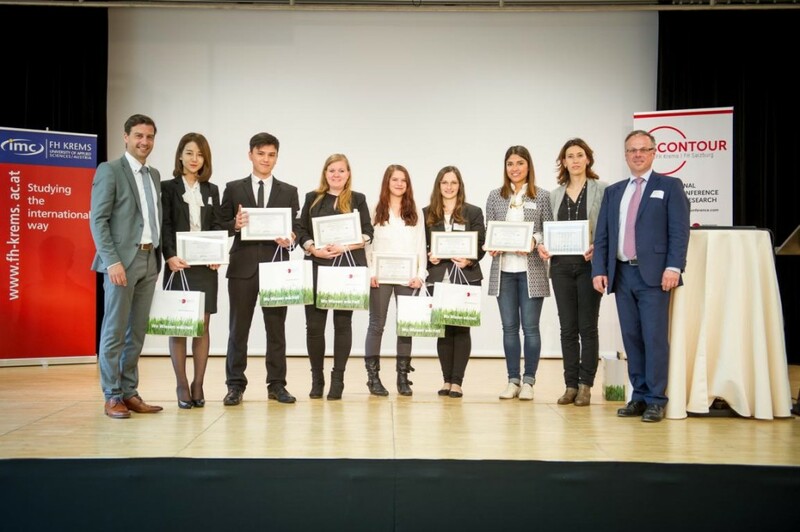 The best ICT-related contributions came from Rebecca Wahler and Aleksander Groth from the Management Center Innsbruck (first place), Larissa Neuburger (second) as well as Sofiya Iliycheva and Melanie Fraiss, both from the Salzburg University of Applied Sciences.